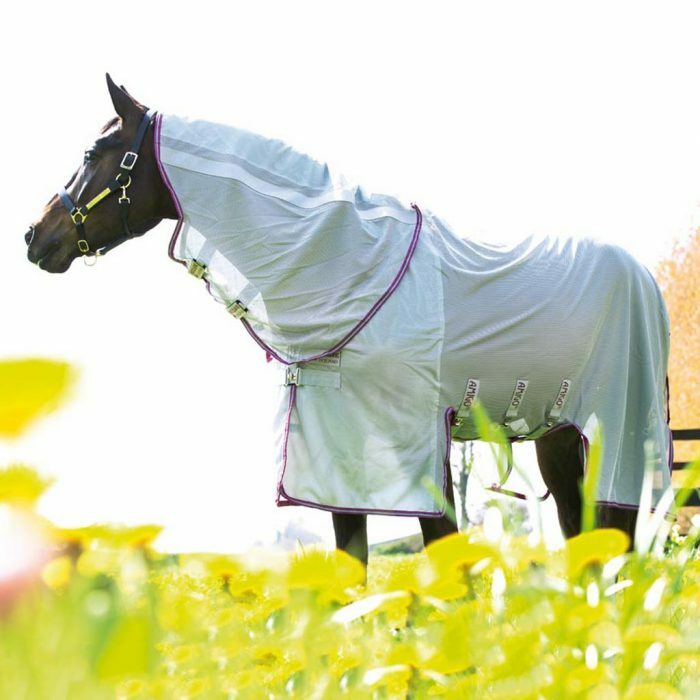 'Our aim is to offer you the best possible range of equine products and service for you, your horse and dog'. Frances Ann Brown (Saddlery) has been established for over 20 years and has become one of the leading saddlery outlets in the area. The saddlery shop stocks an excellent range of horse and pony riding equipment, equestrian clothing, stable fittings and all your dog needs. Owned and managed by Frances Brown (B.H.S.I.) 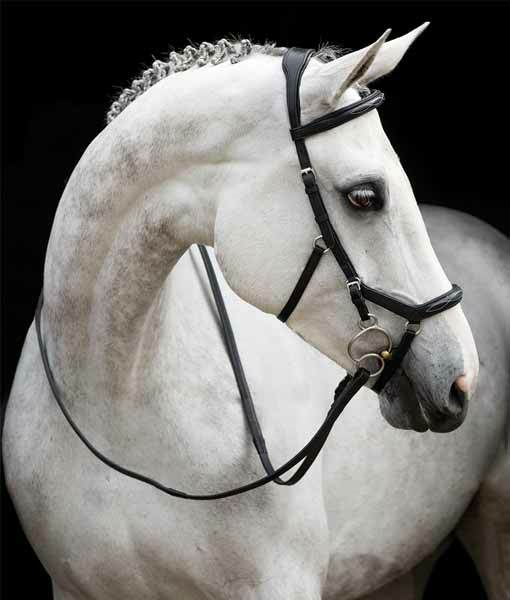 who has over 25 years experience in selling quality equestrian equipment, tack and clothing. Frances is backed by a team of friendly experienced staff and advisers. such as Sabre, Morris & Nolan , Jefferies, Black Country and Albion. We also offer a full bespoke measuring service for Walsall Leather Saddles and Bridles. Made by Master Saddlers for which they are world renowned. We stock a range of Fairfax (kent & Masters), Thorowgood saddles. Pony Club, T4, T4 Cob plus all accessories. Racehorse exercise saddles in stock. All in a variety of fabrics. Quality adults and childrens clothing from Musto, Toggi, Rambo, Horseware Clothing. Hunting and racing colours to order. Body protectors, by Hows Racesafe, Champion Flexair, Air-o-Wear and Rodney Powell. Footwear from Hunter, regent, Toggi, Ariat, Mountain Horse, Woof and Muck Boots. Riding Hats and Skull Caps, BSI Kite marked from Charles Owen, Champion and Gatehouse. 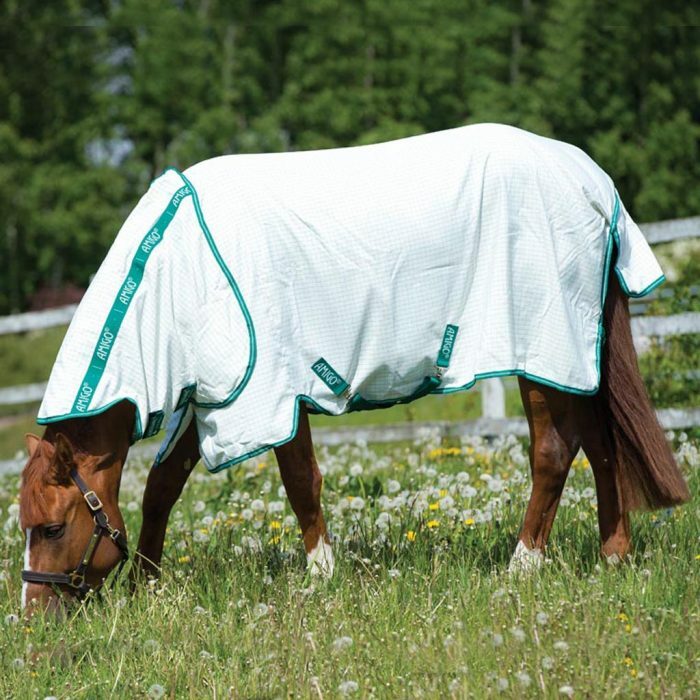 For the horse, MAIN STAFFORD STOCKIST for Rambo horseware rug range including turnouts, fly rugs, stable, Newmarket fleeces, jersey coolers and exercise sheets. As well as a saddle fitting service we also offer rug washing and repair, reproof and clipper blade sharpening as integrated service for horse and riders needs. For your horse, dog and cats health we stock and are licensed for wormers and Frontline flea treatment and a wide range of Natural Animal Feed products. "Saddle is great, really comfy. Can we leave re-stuffing for about three weeks please"? "Have done plenty of riding, the saddle feels brilliant. It's really comfortable and great for jumping". "Love my new dressage saddle, one of the best I have ever sat on. Glad I had Flair eitted". "Have been riding for a couple of hours. Saddle was great".